We are looking for a talented ecommerce administrator to help our run our online store etc. This role is on a flexi basis, meaning you are not restricted to the office or to a set time, unless we are meeting specific deadlines for events etc. As long as the work gets done and targets are achieved we’re happy. This would be a perfect part time job alongside your studies. - Seeking new selling opportunities. 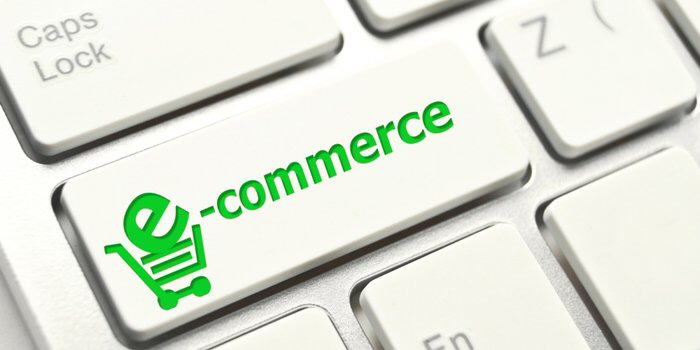 Experience in ecommerce would be beneficial but is not a deal breaker. We’re looking for someone with drive and someone who takes pride in their achievements. You must be English and computer literate and be able to carry out simple maths. CPD opportunities are available throughout the year and bonuses will be considered yearly, depending on targets being achieved. Pay depending on experience and will be discussed at interview. UTR preferred.